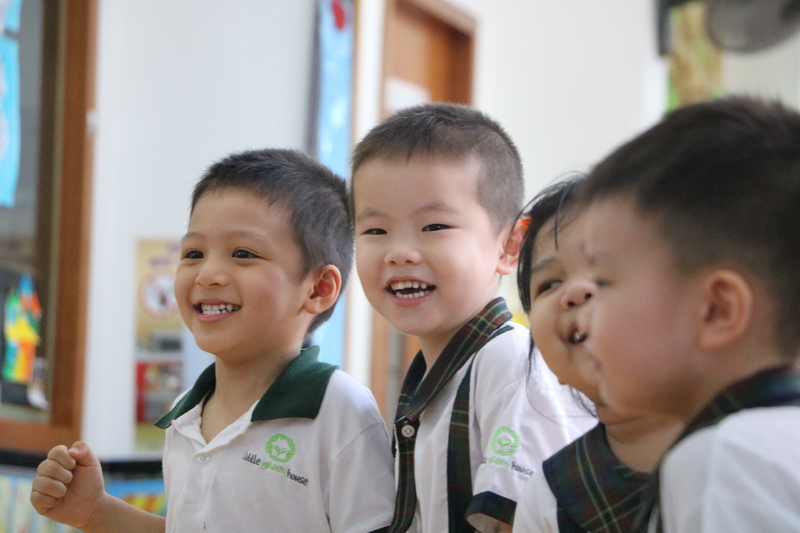 Tucked in a distinct quiet estate of Jurong West and just a short throw distance from prominent schools such as Rulang Primary and Canadian International School, Little Green House @ Jurong West 478 is bustling of young, energetic voices and laughter. With over 4100 sqft of learning space, every inch of wall features the imaginative and artistic creations of Little Green House children. Naturally bright and airy, Jurong West 478 is conveniently located just 10 minutes away from Lakeside MRT station with ample parking spaces and sheltered drop-off point for children. 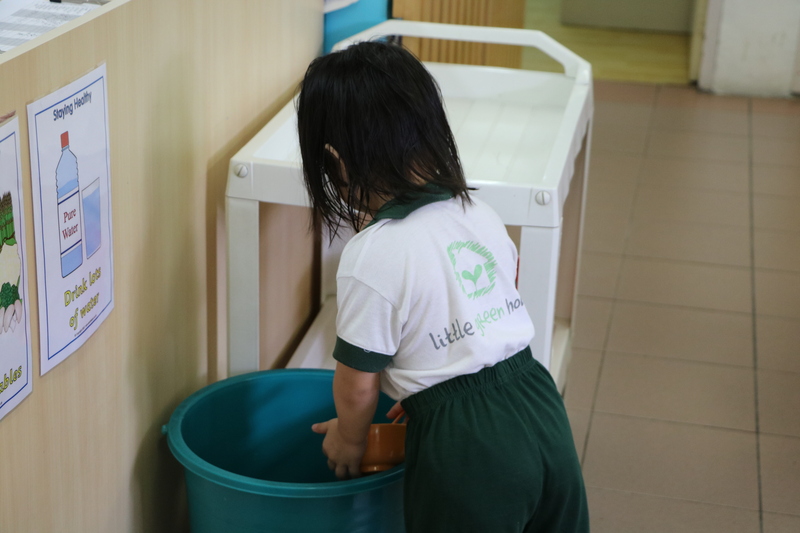 Among one of the many larger centres within the neighborhood, Little Green House @ Jurong West 478 features dedicated learning corners and rooms for Playgroup, Nursery and Kindergarten children, along with music room for speech, drama and enrichment activities. 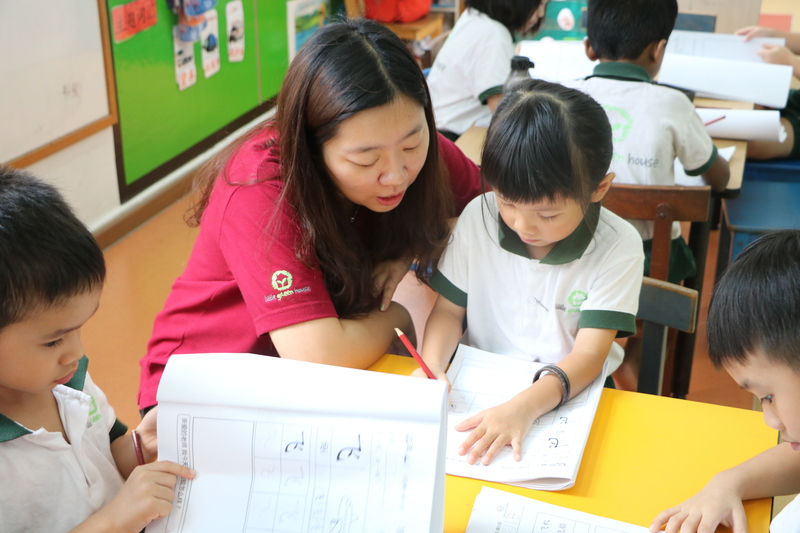 Our experienced early childhood educators have a combined 20+ years of experience, lead by Ms Silvia, Centre Principal for Little Green House @ Jurong West 478. Little Green House children are very popular within the community and neighbourhood stores. The children under the supervision of their teachers go on regular trips to meet and greet shopkeepers and residents in the nearby market to give away their self-made craft work that never fails to bring a smile to residents especially during the festival seasons such as Mid Autumn, Hari Raya, Chinese New Year and Deepavali. 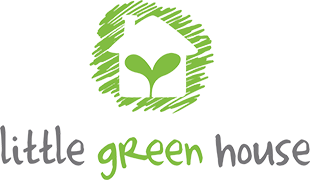 A long standing tradition for Little Green House children is to expose the children to the uniqueness of their neighbourhood and community such as the various ethnic and cultural practices. Lessons and learning go beyond curriculum requirement and the children are taught moral and civic values such as helping the elderly, proper greeting and helping to keep their centre spick and span by cleaning up after play and saying ‘please’ and ‘thank you’ daily. Little Green House’s award winning Literacy SMART curriculum cultivates a structure learning programme catering to a child’s ability to hone basic, intermediate and advance literacy skills to create a strong foundation in writing, reading and speaking. 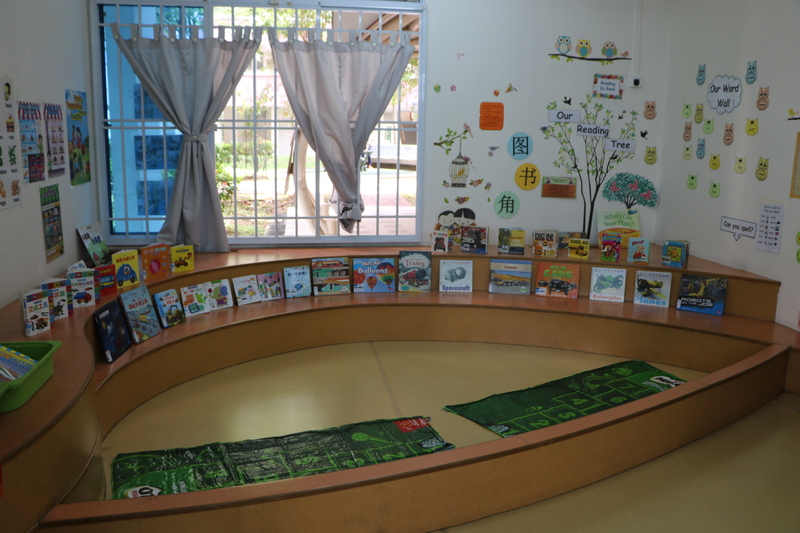 Every Little Green House centre is richly stocked with age-appropriate readers and activity books, audio learning stations and most recent current affairs to stimulate the child’s interest in real world occurrences. 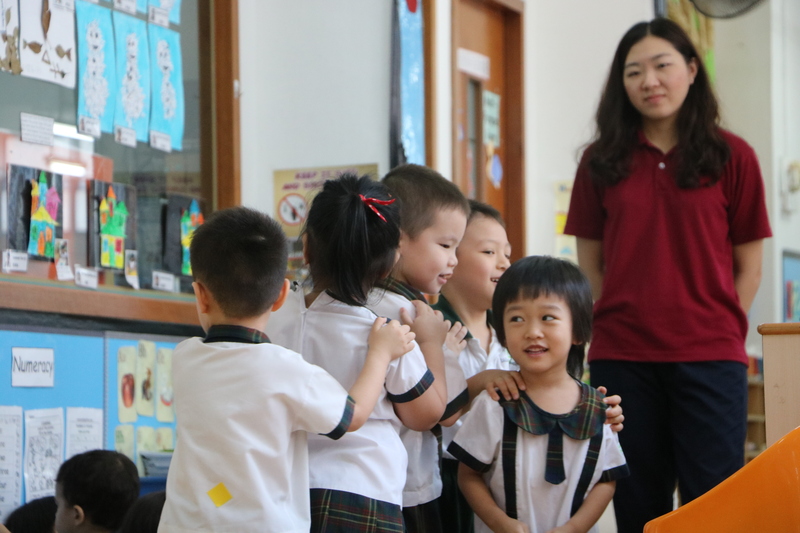 Our teachers use a variety of learning aids to engage each child with a series of fun activities, interactive role playing, and short quizzes to evoke the child’s curiosity and interest.